Call Now for Sealcoating Services! When you are in need of paving services, choose Paving Construction Services, Inc. to accomplish all of your asphalt paving needs. 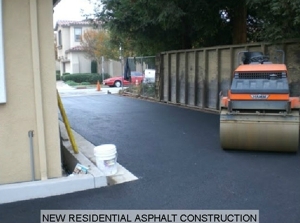 For the past 18 years, we have been offering superior paving services. We offer a broad range of paving options, including grading, crack sealing, parking lot striping, sidewalks, flagstones and interlocking pavers. Our team is capable of handling specialized equipment to complete your project. Copyright © 2018 pavingconstructionservices.net All rights reserved.